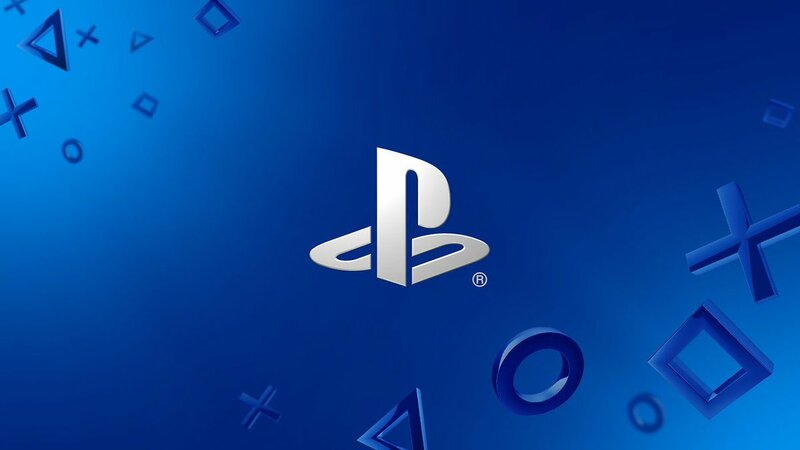 Sony has revealed the first details of its next generation console, likely the PlayStation 5, in an interview with Wired magazine. Lead system architect Mark Cerny, who was also lead on PlayStation 4, has said that the new console is not expected this year, and all signs point to a 2020 launch. Cerny also says that new architecture of the console will take a big advantage of SSD drives, and will ship with one. He brought up a comparison where load times in Marvel's Spider-Man were cut from 15 seconds on PS4 Pro w/SSD to 1 second on the next-gen dev kit w/SSD. The system CPU is based on a third-generation AMD Ryzen chip that has specialized support for 3D audio. The console's GPU will be a customized version of Radeon's Navi line that supports ray tracing, and the system itself will support 8K resolution. He went on to mention that the new system will be backwards compatible with PS4 games, as well as the PS VR unit. This marks the first time we have official details of next-gen systems for any console maker.